Will a Landing Page Video Help Your Business? We’ve all heard of startups who have went viral with marketing videos thus turning them into an instant success. Video marketing has incredible potential for your business. But clearly, simply pulling out your phone and recording a video doesn’t guarantee explosive business results. This begs the questions, what makes a video a success? Should my company use budget to produce a video? Should I use a video on my landing page? What Makes a Video Successful? In today’s online world, we are inundated with videos and photos on a daily basis. We usually filter through though the content and forget about it faster than another video is uploaded. But…we all have that one viral video from a company that we enjoy and shared with our friends. For example, remember the infamous Blendtec “Will it blend?” videos. The original video was uploaded sometime around 2010. It showcased the CEO of Blendtec asking viewers if their blender could blend an iPhone 4. As a marketing tactic, this video series was incredibly successful. This one video alone has over 1.9 million views. Even more impressive is the fact that Blendtec has over 900 thousand subscribers! Can you imagine having nearly 1 million fans? As a result, Blendtec has continued to pull in millions of views on their videos and huge numbers of new customers. What Makes this Video Successful? This video is intriguing the title itself catches the interest of the user which leads to a click. They are using the most popular electronic devices in their videos. This video is really well produced. It shows the action in slow motion. By combining these features into a single video, Blendtec has created an incredibly engaging experience that simultaneously builds positive emotion about their product and encourages people to buy. Should My Company Use Budget to Produce a Video? Sticking with Blendtec as our example here, Blendtec’s initial investment in producing the video has paid for itself with YouTube view revenue itself. And that’s just the beginning, you know that viral success of these videos has led to Blendtec selling a lot more blenders—that’s pretty good for a $50 investment. So, should you set budget aside for a video? Definitely! Even if you don’t have a great idea for a brand new video marketing campaign with viral potential, many companies are using landing page video to improve the effectiveness of their landing pages. A great example of this is the very popular Blue Apron. They utilize the hero shot area to showcase their beautifully produced video. A high quality video like this does a great job of showing visitors to their landing page what their company is all about. This video is great for many reasons. It’s produced, shot and scripted perfectly. It shows the product in action and showcase people using and enjoying the product. 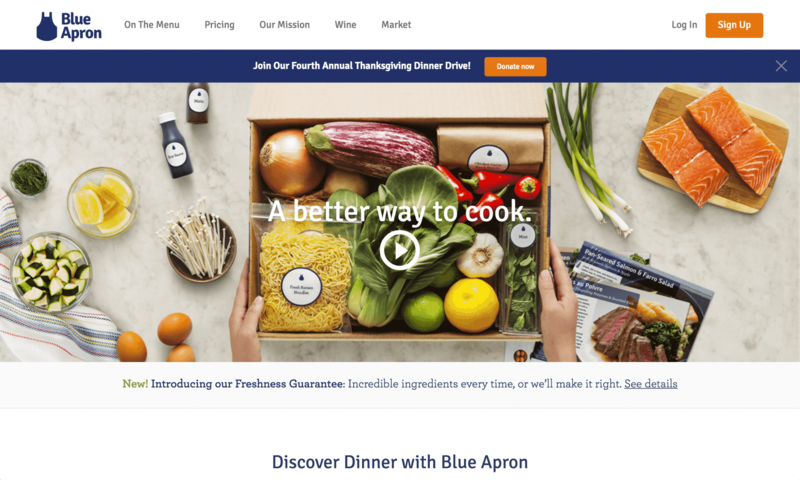 With video content like this, is it any wonder that Blue Apron has gained tremendous success and has grown to a 2 billion dollar company in less that 4 years? 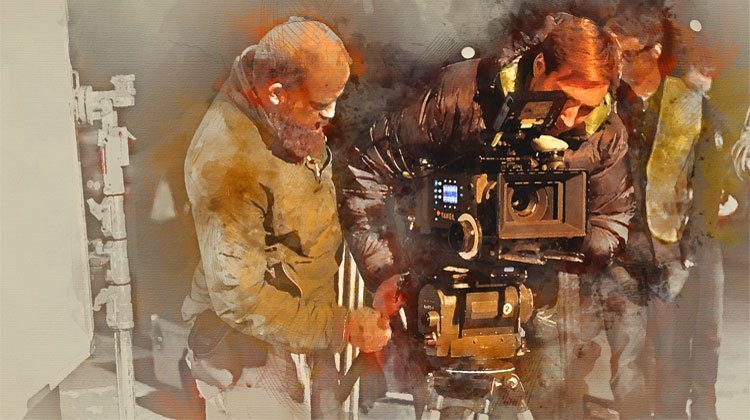 Video has been growing in popularity as we get more and more devices connected to the web. With the popularity of YouTube people are now searching for video content like they would on any other search engine. As a result, video content (especially a landing page video) can be a great way to improve the performance of your marketing campaigns. By the way, if you’d like me to take a look at your landing page and give you some video ideas, let me know here or in the comments. I’d love to help! Do you have any great examples of marketing videos? Landing page videos?